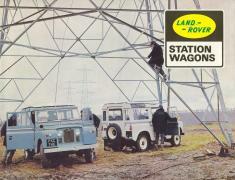 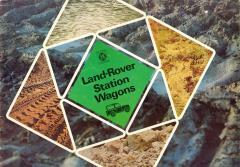 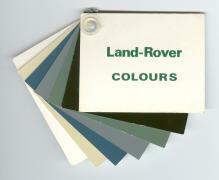 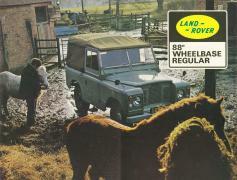 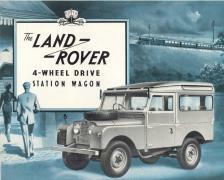 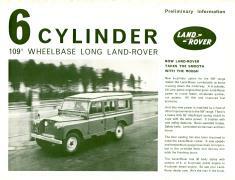 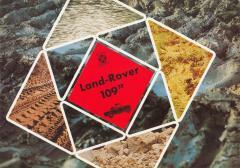 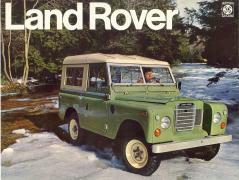 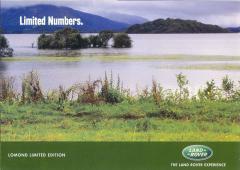 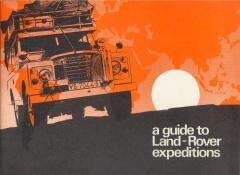 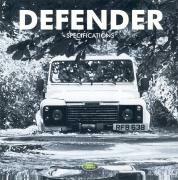 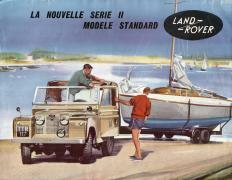 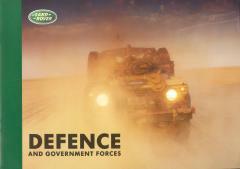 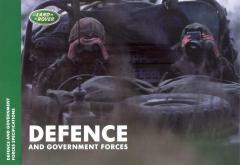 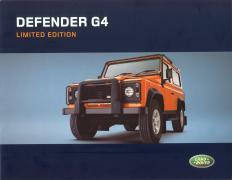 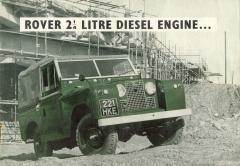 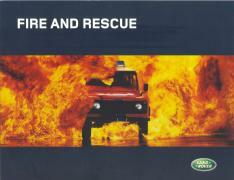 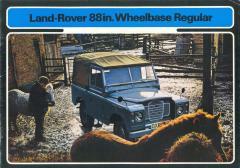 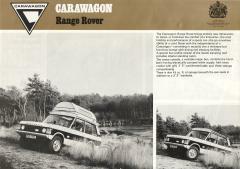 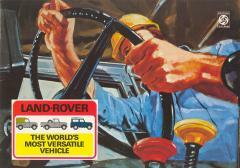 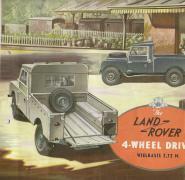 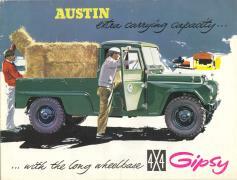 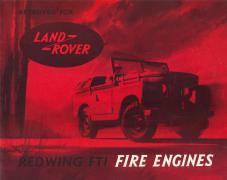 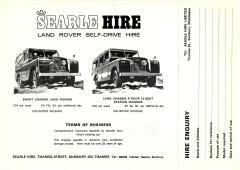 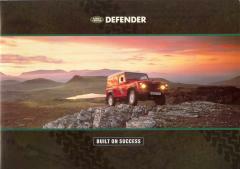 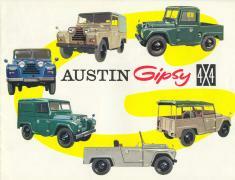 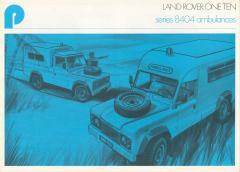 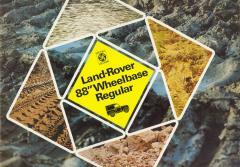 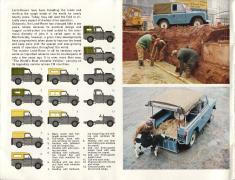 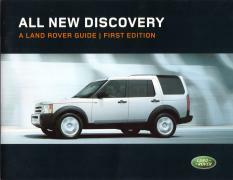 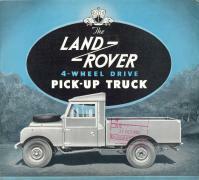 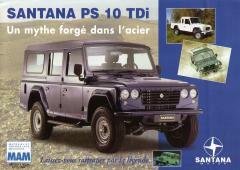 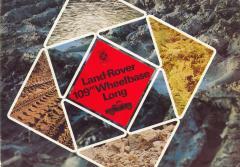 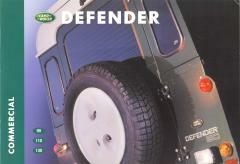 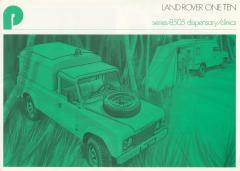 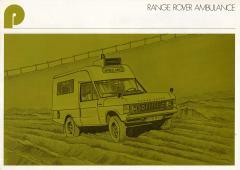 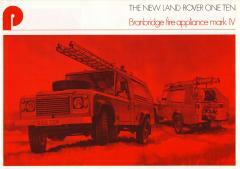 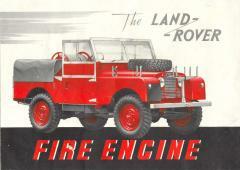 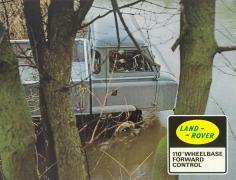 Title the 4-wheel drive Land-Rover for probable and improbable jobs! 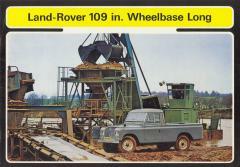 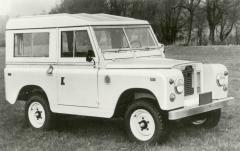 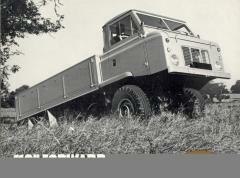 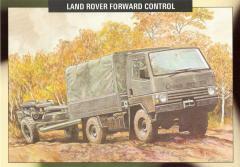 Title The Land Rover 4-wheel drive wielbasis 2,72 M.
Title Minerva Tout Terrain Model "C22"
Publisher Dowty Hydraulic Units Ltd. 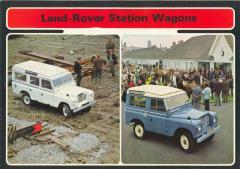 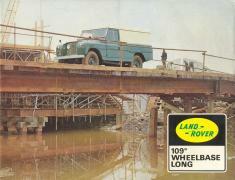 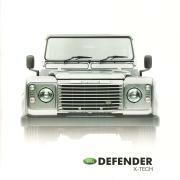 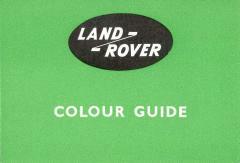 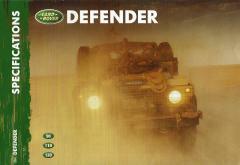 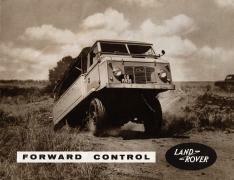 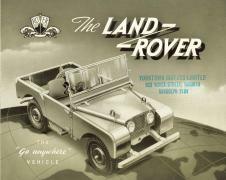 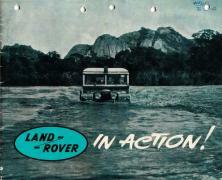 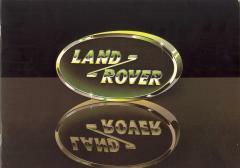 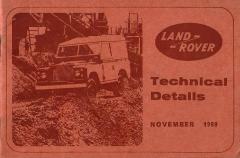 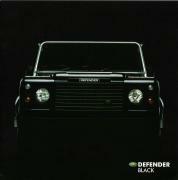 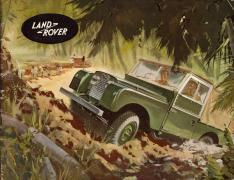 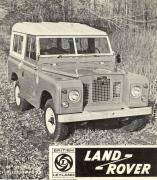 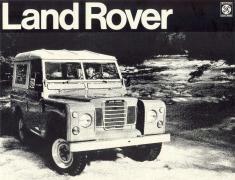 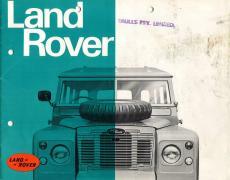 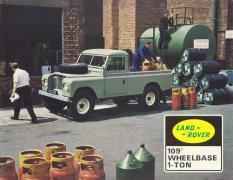 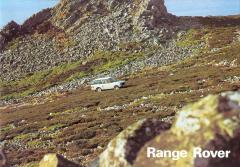 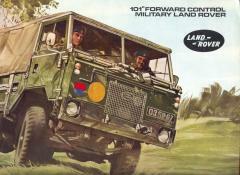 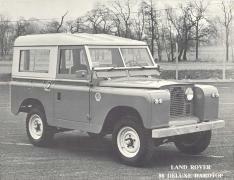 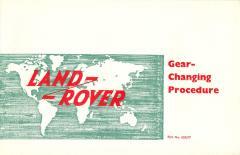 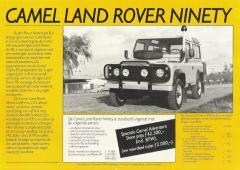 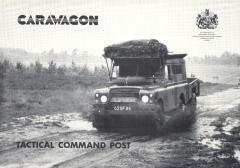 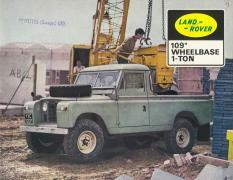 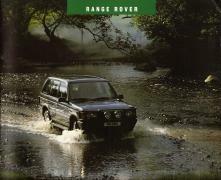 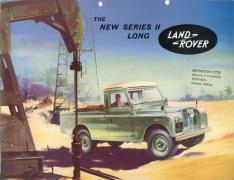 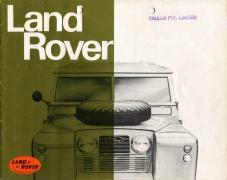 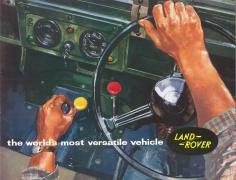 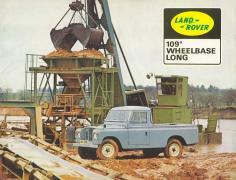 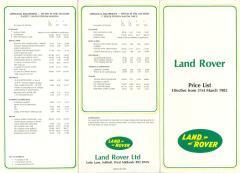 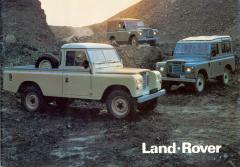 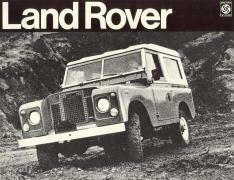 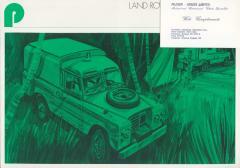 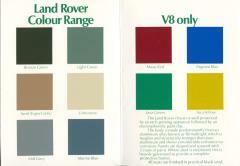 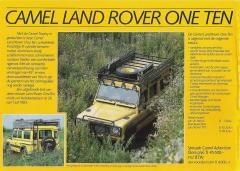 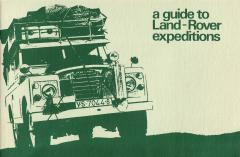 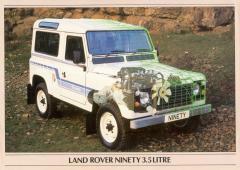 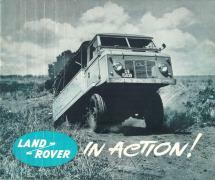 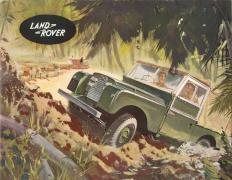 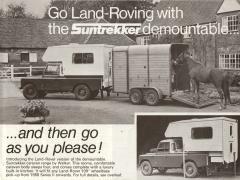 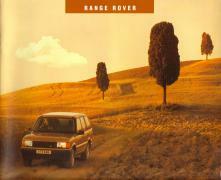 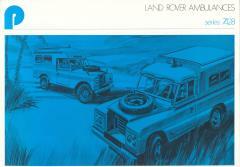 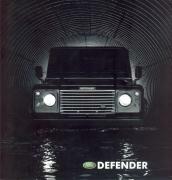 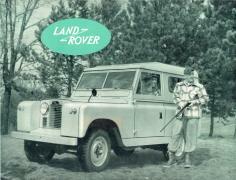 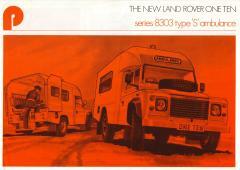 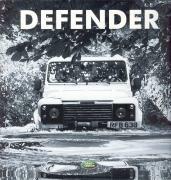 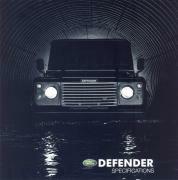 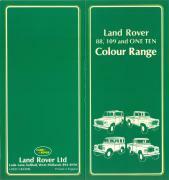 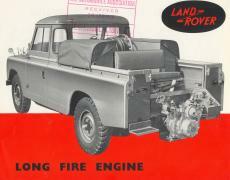 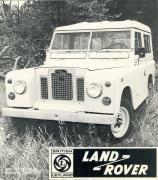 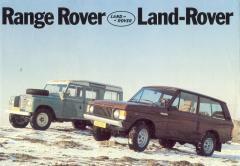 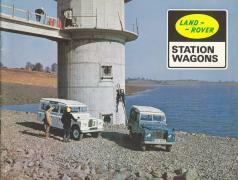 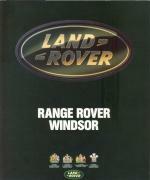 Title Land Rover in action! 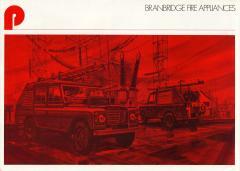 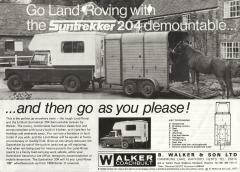 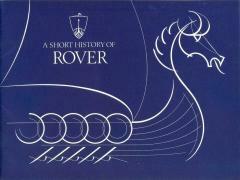 Publisher Sun engineering (Richmond) Ltd. 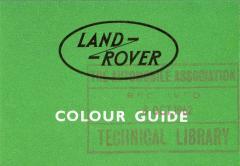 Publisher Mann Egerton & Co. ltd. 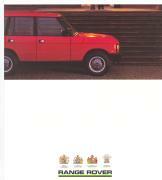 Publisher Alfred Bullows & Sons Ltd. 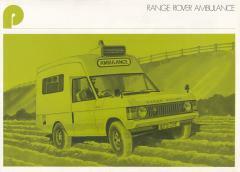 Publisher Simon Engineering (Midlands) Ltd. 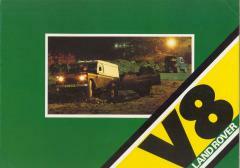 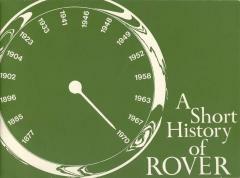 Publisher Evers & Wall Ltd. 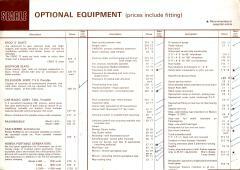 Publisher The Tooley Electro Mechanical Co. Ltd. 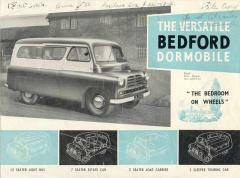 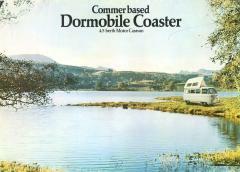 Title the versatile Bedford Dormobile "the bedroom on wheels"
Publisher R.A. Lister & Co. Ltd. 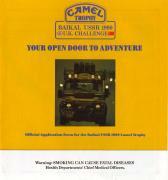 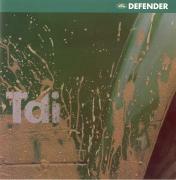 Publisher C.C. 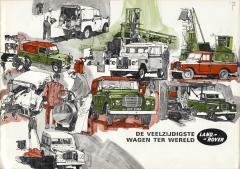 Wakefield & Co. Ltd. 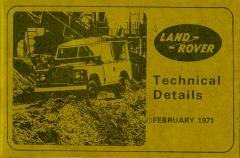 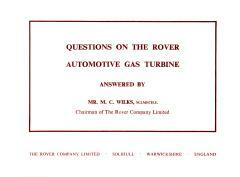 Publisher Lawrence Edwards & Co. (Engineers) Ltd. Publisher Lincoln Electric Co. Ltd. 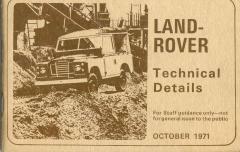 Publisher Oil Feed Engineering Co. Ltd. 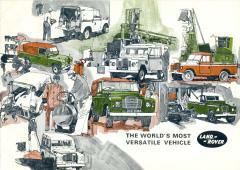 Publisher The Iso-Speedic Company Ltd. 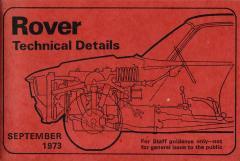 Publisher The Eagle Engineering Co. Ltd. 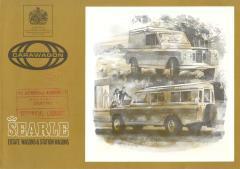 Publisher Broom & Wade Ltd. 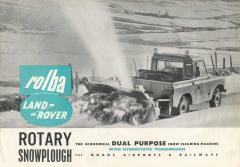 Title snow comes without warning be armed with the Rolba range! 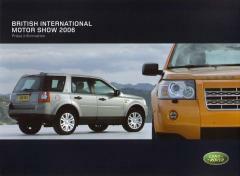 Publisher Aeon Products (London) Ltd. 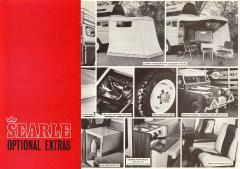 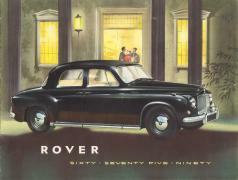 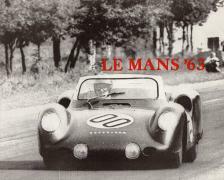 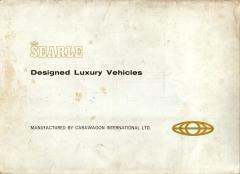 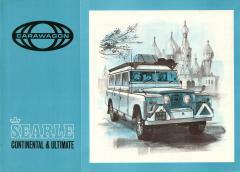 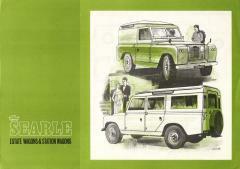 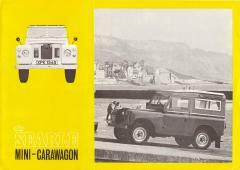 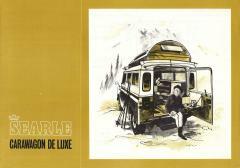 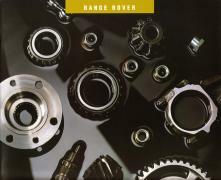 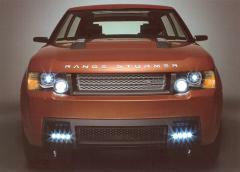 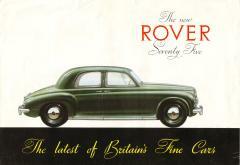 Title Searle Designed Luxury Vehicles manufactured by Carawagon International Ltd. 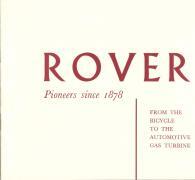 Publisher R.R. 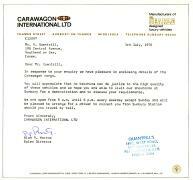 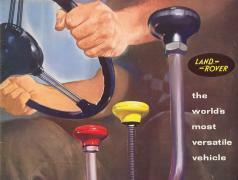 (North America), Inc. 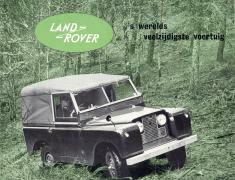 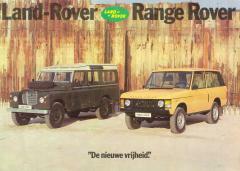 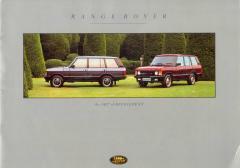 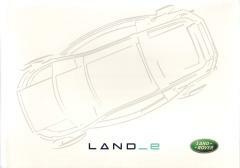 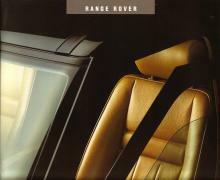 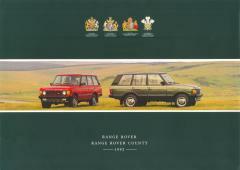 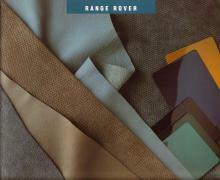 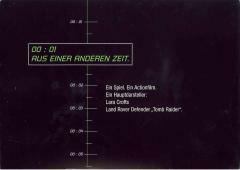 Title Land-Rover Range Rover "De nieuwe vrijheid"